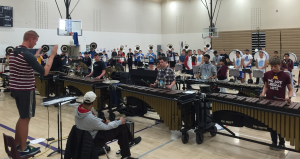 DENVER, CO – The Blue Knights held their 3-day Audition Xperience weekend for the 2015 season at Rachel B. Noel Middle School in Denver, Colorado. 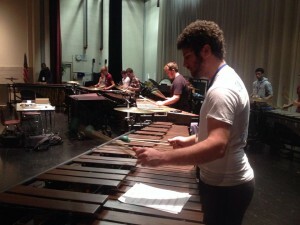 The weekend was specifically focused as a “call back” camp for brass and percussion for over 150 auditionees. This BKXperience camp was the final one for the percussion as they will not return until April Camp for those members who wish to participate in the Winter Guard International (WGI) season for the next three months. 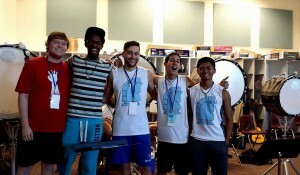 “This weekend we finally got everybody in from Texas, southern California and Georgia to really see what the final product of the audition process was all about,” said Ian Maxwell, from Lakewood, Colorado now entering his 2nd year with the Blue Knights Drum & Bugle Corps and his 5th year with the Blue Knights Percussion Ensemble. 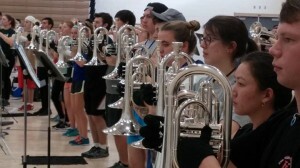 The Blue Knights have now held seven Audition Xperience events for the 2015 season with the two-fold purpose of holding auditions and to educate those who wish to become better performers. This weekend’s participants were evenly represented among brass and percussion sections of all levels of training and skill. All of the participants were returning from previous BKXperience events in November and December. 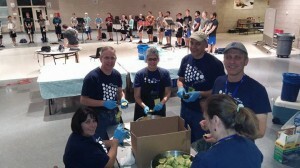 ∴ View more photos on our Blue Knights Drum & Bugle Corps Facebook page. 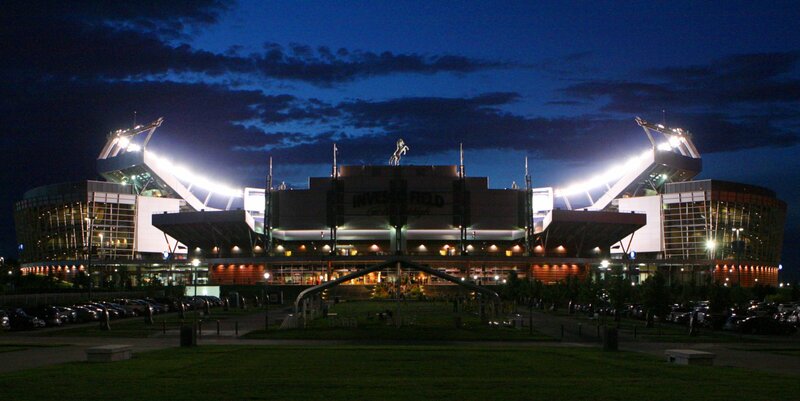 Next up: The Blue Knights will enter the spring season with monthly Training Camps in Denver, Colorado. The brass will return for 3-day weekend Training Camps in February and March to continue music and visual training. In April, all sections–brass, percussion and color guard–will return for a combined Training Camp before moving-in to Denver in May. Visit our Audition Experience and Training Schedule page to learn more and register for those upcoming events.